On Saint Patrick’s Day, our house will be filled with the lovely aroma of corned beef and cabbage. And the next day we’ll be enjoying corned beef sandwiches on rye bread. Here’s a collection of rye bread recipes, and a few rye bread mixes, for your Saint Patrick’s Day leftovers. 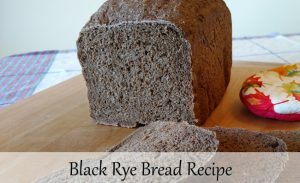 Black Rye Bread – This is the real deal. The bread is dark, hardy and has a great rye flavor. Rye Bread – Here’s a lighter rye recipe. 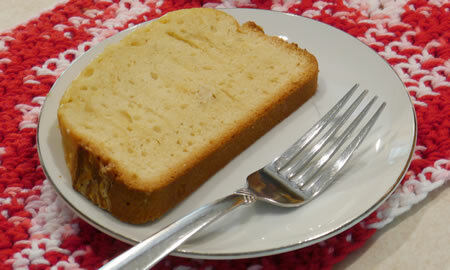 The bread is soft and moist with a great texture. 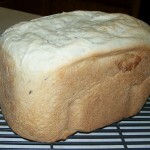 Light Rye Bread – This is the first rye bread recipe that I ever made. 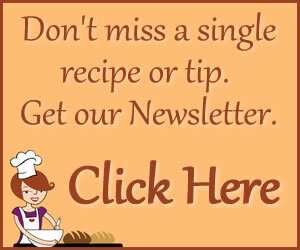 Extra Light Rye Bread – Here’s another light rye bread recipe for you. 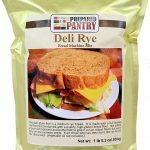 New York Dill Rye – Love this bread mix! It smells like sour cream and onion potato chips as it’s baking. Black Russian Bread Mix – I also love this bread mix! This is great to have on hand for busy days. 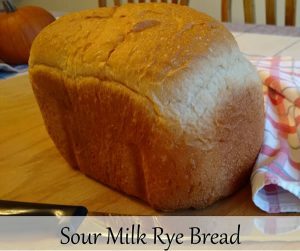 Sour Milk Rye Bread – This bread doesn’t have a rye flavor, but it does have a subtle heartiness. And it contains rye flour, so it really is rye bread. 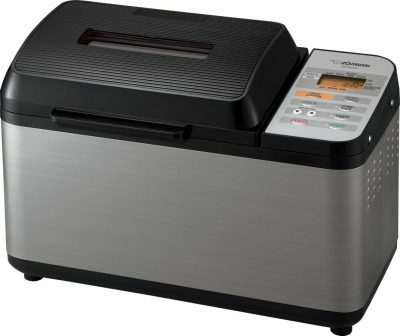 It has a good texture that makes it a natural for sandwiches. 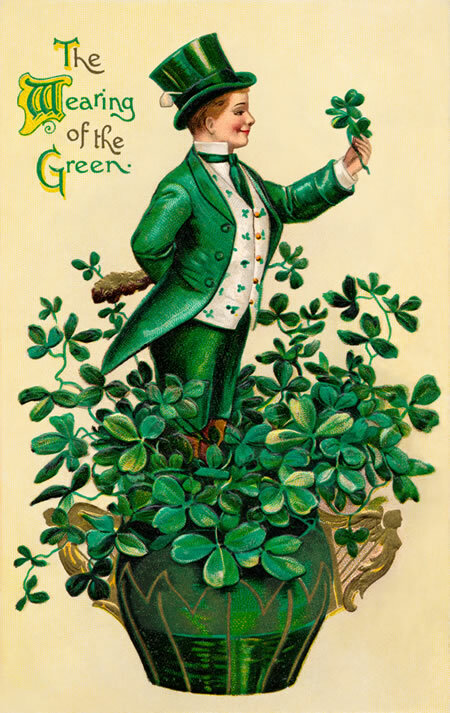 I hope you have a happy Saint Patrick’s Day! Years ago, I was looking for a rye bread recipe to use with our post Saint Patrick's Day corned beef. I found two recipes to try. This is the second one. This one has a more cake-like texture. I used the light rye bread recipe to make Reuben sandwiches with corned venison I had left over. 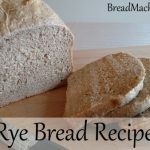 It was sooo much better than other rye bread recipes I had used. Thank you for sharing.